OlationⓇ is a Platform for Unifying Data Sources, Applications, and People. Connect people in the tools they already use. A flexible and robust data management system, Olation can lighten the load on an IT team. Our platform drastically reduces the number and complexity of SQL queries that need to be written. It also empowers end-users with access to the data they need for reporting financial and operational data to their management teams. Bridging the gap between the relational and analytical databases, Olation is truly unique. It has a special ability to serve up efficiency and productivity for IT and end-user teams in the applications they already use. The C-level feels an impact right away when our clients start using Olation. Suddenly, they have their fingers on the pulse of the business instead of making an intuitive guess. See entire list of 100+ 3rd party systems Olation can connect to. Access to external data sources by reference using SQL query to the data or by staging and transforming the data in tables in the Olation database. True, real-time Multidimensional OLAP (MOLAP) that is not based in Relational (ROLAP) and therefore does not have the performance limitations of such tools. Leonardo® is a cloud platform for Analytics, Big Data, Design Thinking, and Data Intelligence. Leonardo delivers analytics, handles Big Data, incorporates design thinking. It is web-based and provides attractive analysis and visualizations from Olation® models. Quick product setup, analytical OLAP features, visual analysis, and reports subscriptions are key features of Leonardo. 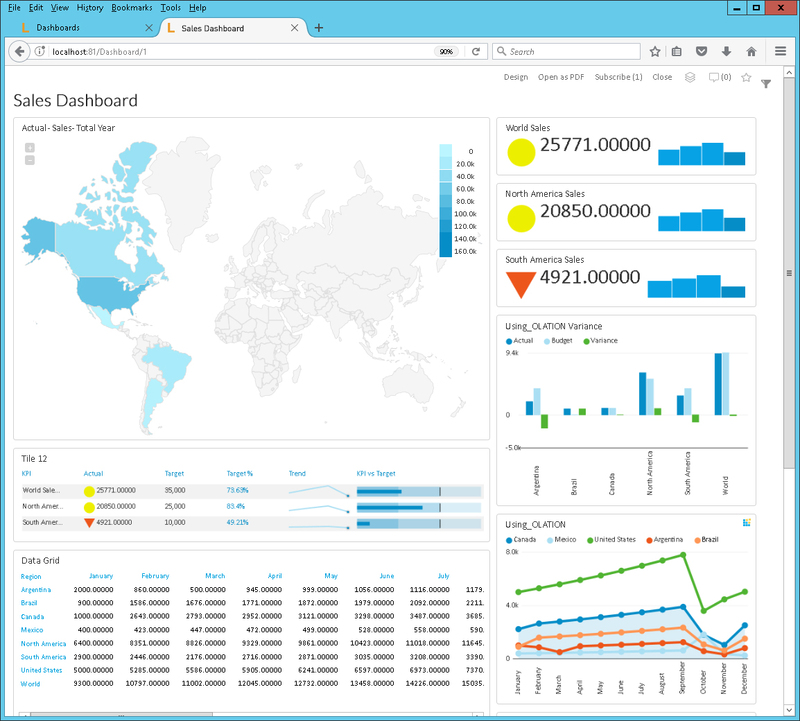 Dashboard software based on data from your SQL and OLAP databases are quickly designed to present the most valuable information for your business environment. Collaborate with your team on BI content. 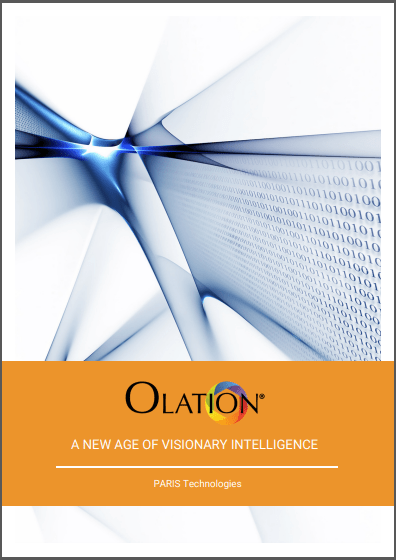 Download our FREE Olation Whitepaper for the latest insights. "A report that took me over an hour takes me less than 2 minutes with Olation."